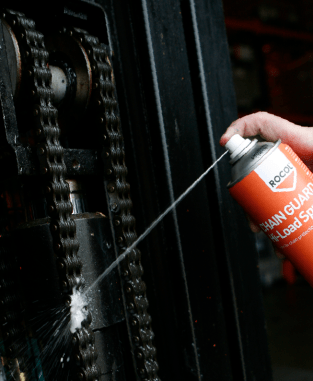 ROCOL provides one of the industry’s widest portfolios of high performance lubrication and maintenance products. Working closely with customers means we understand the day to day challenges in keeping factories running. 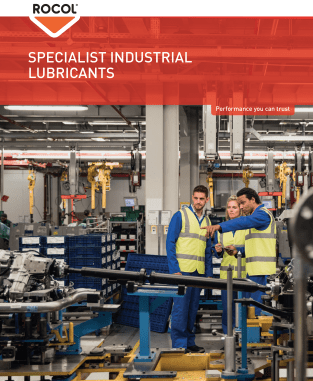 Our experience and expertise in product development means our advanced technology keeps your equipment maintained to the highest standard to ensure production runs effectively and efficiently. 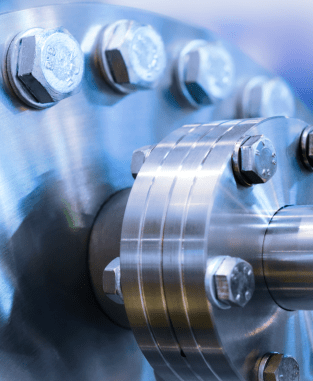 Our dedicated labs test to ISO, ASTM and IP (Institute of Petroleum) standards so you can be assured that you’re using the highest quality products. Our complete range of bearing greases ensures the right product for your application. 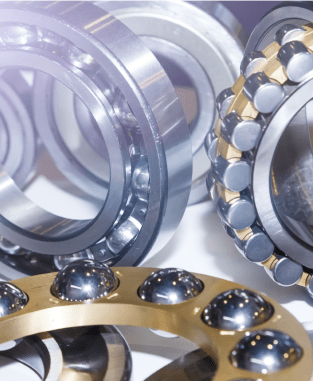 Whether it’s high load, high speed, high temperature or high humidity- we’ll keep you bearings running! Anti-seize products are applied to bolts, fasteners, flanges and other clamped interfaces to prevent galling, seizing and corrosion, as well as lubricating to ease disassembly. Delivering high performance grease to highly loaded bearings in automated systems. Automated lubrication systems distribute product at intervals to various application points.